The CALMIT "SpecLab" provides a facility for collecting spectral data under controlled, experimental conditions. SpecLab provides a dark room and various calibration instruments to characterize and calibrate optical sensors for scientific applications and collect precise spectral data in a controlled environment. A variety of laboratory equipment is available to researchers and students including integrating spheres, calibration light sources, a Shimadzu UV-2501PC (UV-VIS) recording spectrophotometer and a LI-COR 3100 area meter. 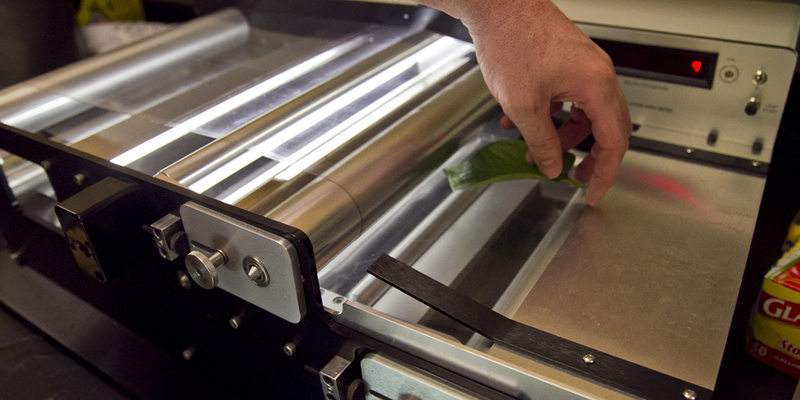 The SpecLab also contains facilities and equipment for analyzing water samples as well as large ovens for drying vegetation samples. CALMIT has partnered with the Nebraska Innovation Campus Greenhouse to test remote sensing approaches using a fully automated, environmentally controlled platform. 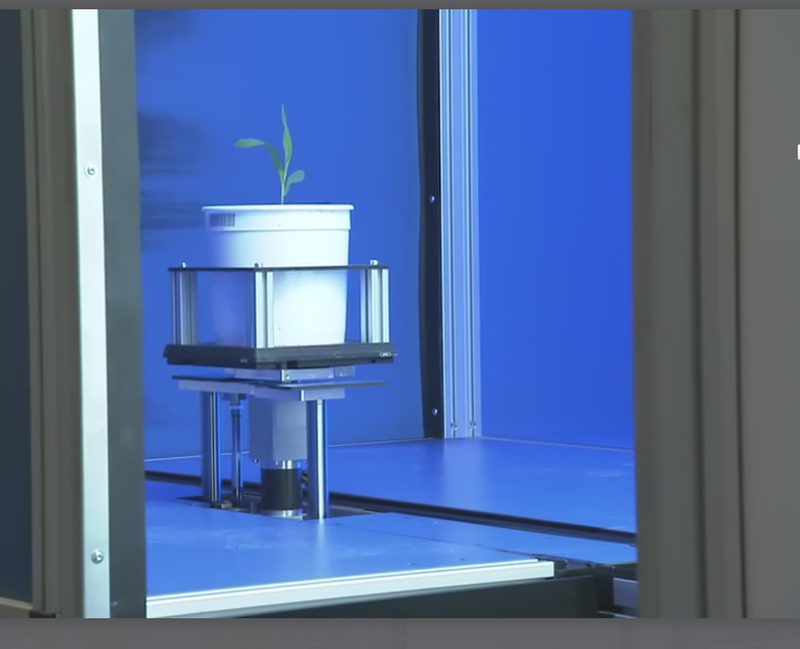 The phenotyping lab features four chambers equipped with cameras capable of collecting images in the visible, infrared, fluorescent and hyperspectral range.